If you’re looking for some more psychological torment to follow up your recent viewing of Bird Box, Netflix has just the fix for you. As Variety reports, the streaming service just dropped a much-anticipated Black Mirror episode with an interactive, choose-your-own-adventure narrative. The standalone installment, titled "Bandersnatch," could last as little as 40 minutes or longer than the average viewing time of 90 minutes, depending on the viewer’s choices. Options will be shown at the bottom of the screen, and viewers will have about 10 seconds to make a decision. According to Variety, there are trillions of unique combinations but only five possible endings. If a viewer makes several “wrong” choices and strays too far from the intended outcome, they will be given the option of a do-over. 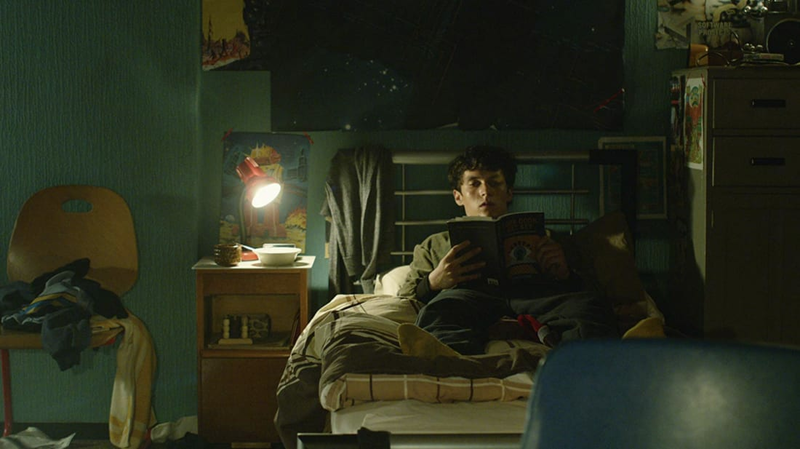 As the trailer indicates, the episode is set in 1984 and follows a teen programmer named Stefan (played by Fionn Whitehead, of Dunkirk) who wants to turn a choose-your-own-adventure book called Bandersnatch into a computer game. The word bandersnatch was invented by Lewis Carroll, who used it to describe a curious creature in the 1872 book Through the Looking-Glass and What Alice Found There, and in Black Mirror, Bandersnatch the game is an Easter egg: According to Bustle, it was briefly referenced in the season 3 episode "Playtest." As for the endings: “One is bleak. One is hilarious. One is abrupt and creepy,” Heritage writes. And those are only three of the five possible outcomes. 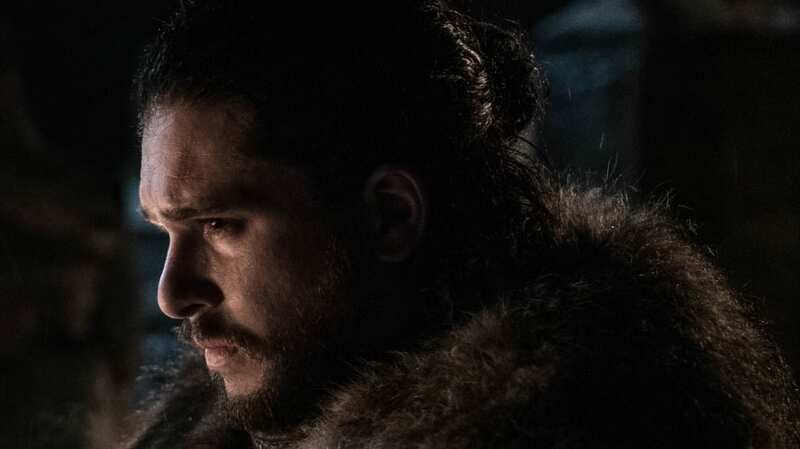 We don’t want to spoil the fun, so you’ll just have to watch it for yourself and compare notes with friends who may have gotten different versions of the same episode. 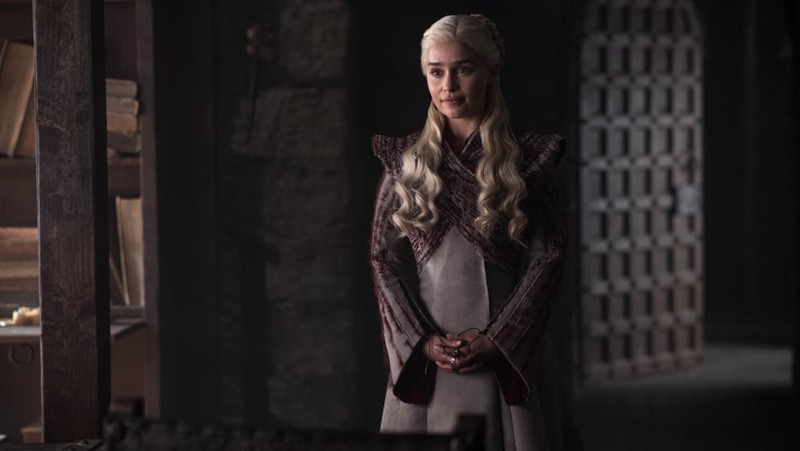 In the meantime, the premiere date of season 5 has yet to be announced. However, filming began in March 2018, so we might be seeing some new Black Mirror episodes in 2019.